Be careful as your harmless Facebook “like” might lead you to a criminal offence. 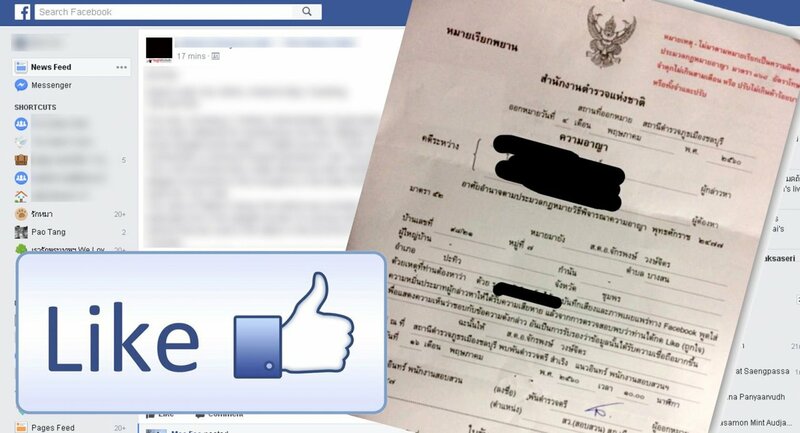 Police Sergeant Chakpong Wongchit was summoned to be a witness last week after he left a “like” on a post allegedly defaming a senior police officer. According to Police Major Samrerng Naew-in of Chonburi Police Station, when you press “like”, this means you agree with the status or post and it increases the “credibility” of the said information. The post being investigated is a status and voice record criticising Police Major-General Kritsakorn Pleethanyawong, deputy commander of the Provincial Police Region 2. Pol-Gen Kritsakorn already filed a defamation case against Police Captain Watcharin Benchanathasawat, who posted the original message, while Chakpong was called in to become the witness. 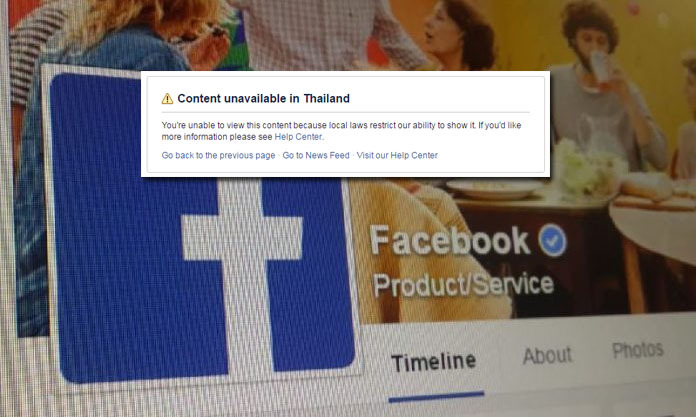 According to Thailand’s Technology Crime Suppression Division (TCSD), when you press “like” on a wrongful or negative online post, you can be guilty of the Article 83 of the Criminal Code which includes the “liker” as a conspirator of the act. 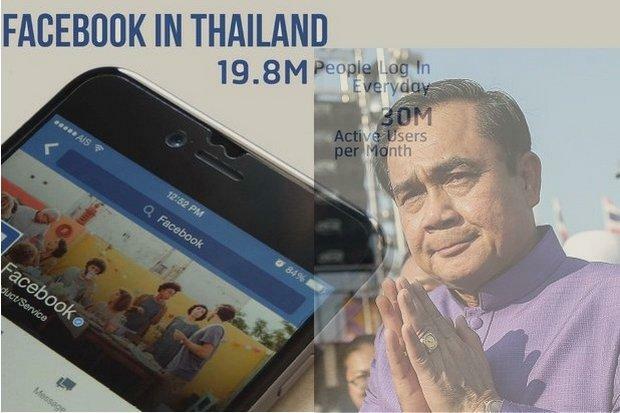 However, Co-founder Sarinee Achavanuntakul of the Thai Netizen Network said that the action of “liking” a post cannot truly reflect the person’s true intentions. She further explains that only the police assumes this kind of thinking. 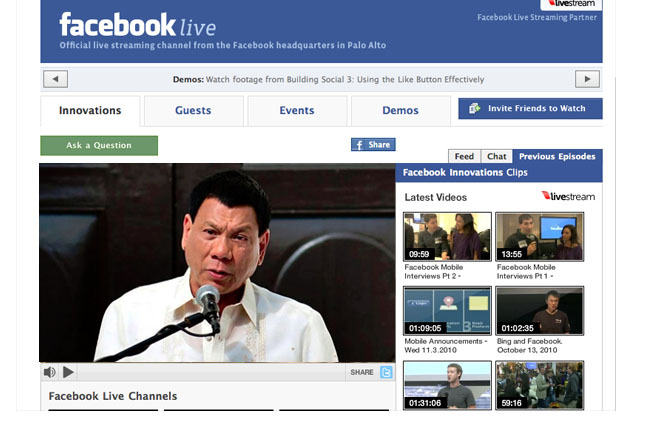 “It doesn’t matter how wrongful that online message is. Pressing ‘like’ shouldn’t be wrong from the start. It doesn’t even have enough weight to judge a liker as being involved in such a post – that he has to be summoned as a witness,” she concluded.